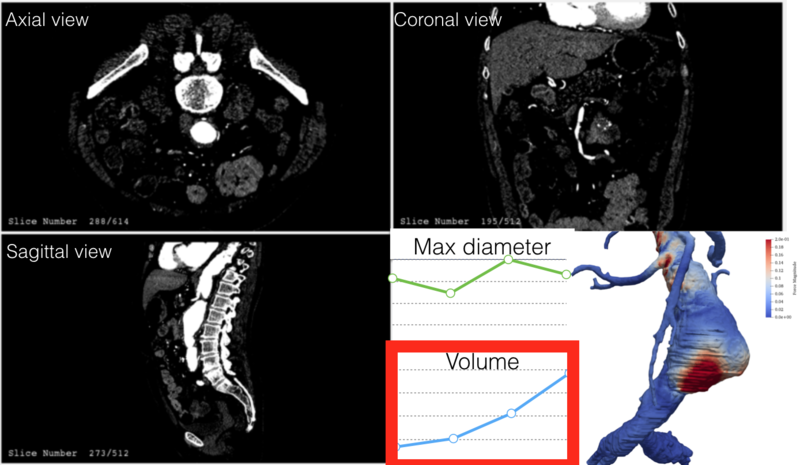 Get more from medical images thanks to numerical simulations. We deal with medical images to let you focus on decision and surgeries. Patients are more important than everything. 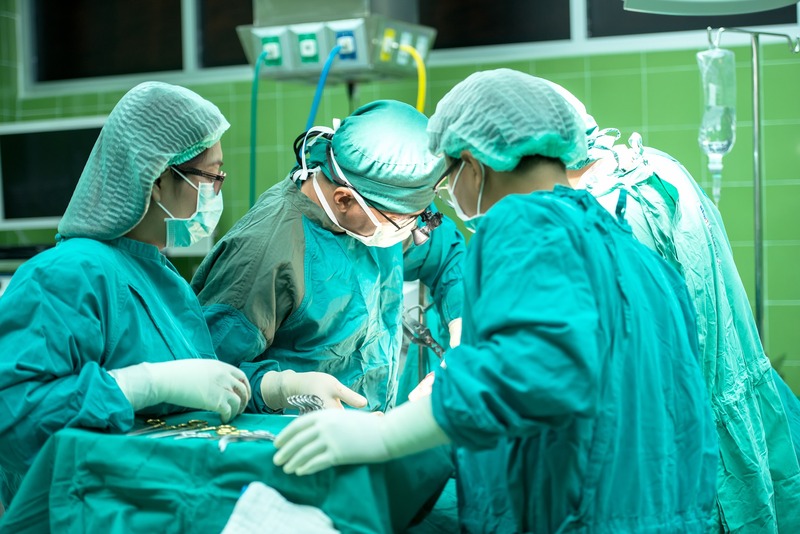 On a daily basis, we focus on and improve the way surgeons care patients. We put all of our expertise to enhanced patient follow-up and simplify surgeons life. Nurea designs softwares simplifying surgeon decision process and patient follow-up. Just upload the images, we provide the relevant informations you need.